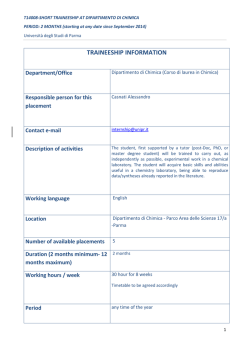 The Community Plant Variety Office (CPVO) in Angers invites applications for a traineeship of 6 months. Detailed information about the CPVO can be found at http://www.cpvo.europa.eu/. The CPVO is entirely selffinanced and has an annual budget of 15M€ and an establishment plan of 46 posts. the Office in any of the official EU languages; knowledge of multiple EU languages is considered an asset. Experience in Administrative support would be an advantage. of another official language of the Community. 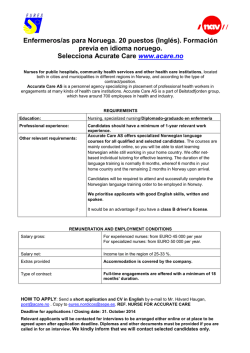 Candidates who fulfill the above requirements will be contacted for a telephone interview. 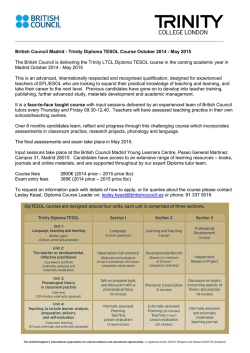 The successful candidate will be offered a traineeship of 6 months. Due to the high number of applications expected, applicants who are not shortlisted will not be contacted. 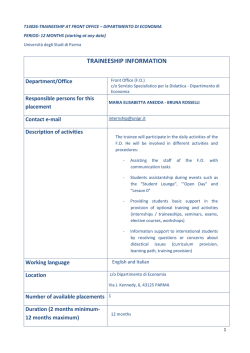 traineeship at a future date.